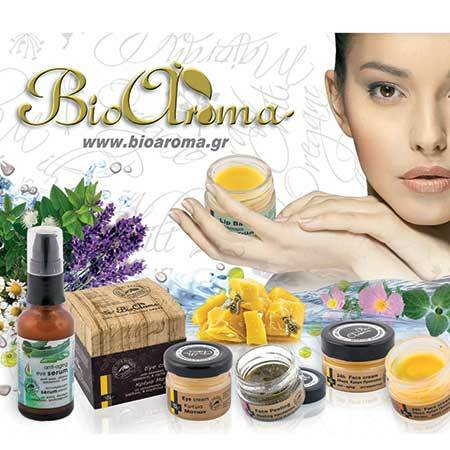 Essential Oil Citronella Bioaroma was added to your shopping cart. Citronella natural essential oil with insect repellent properties. 100% pure, keeps insects and mosquitoes away. Essential oil Citronella Bioaroma has insect repellent properties, 100% pure. Removes insects and mosquitoes. It can also be used against lice and is ideal for oily skin and hair. The smell of citronella is fresh, powerful and highly reminiscent of lemon.